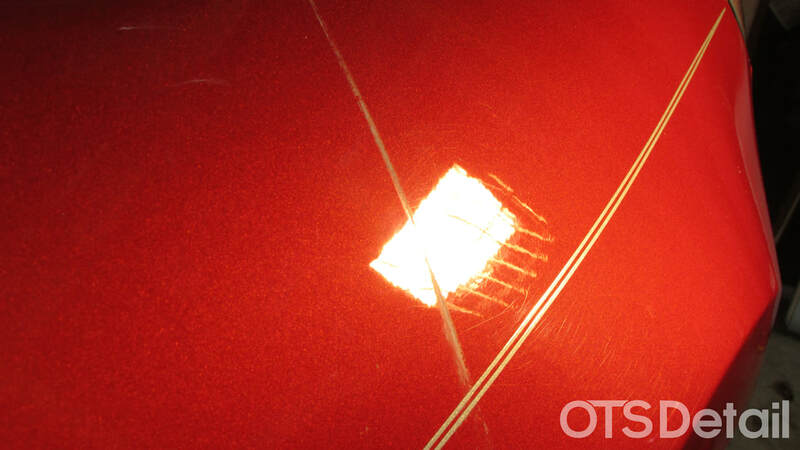 Your vehicles paint gets dinged, scratched, marred, etched, & oxidized over time just by driving it around. Paint can etch from hard water, acid rain, bird droppings, and pretty much any harsh chemical that touches the paint. Your vehicle's clearcoat can start showing swirl marks due to improper washing techniques or taking it through an automated car wash. 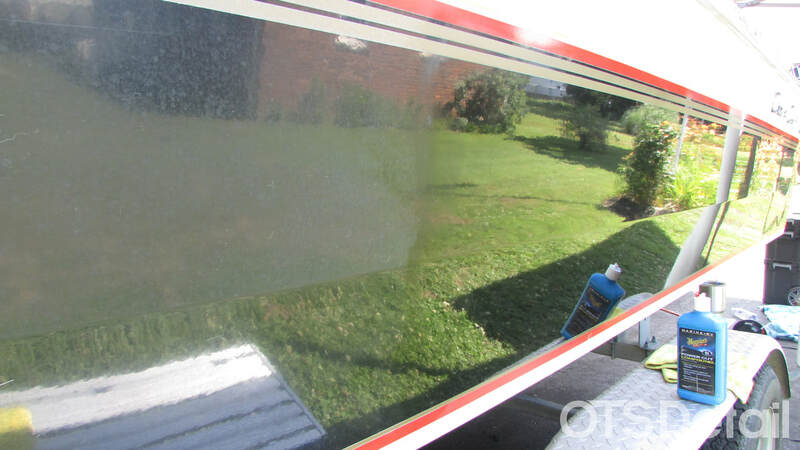 While there is more than a few examples of paint defects, those are just a few of the more common issues. 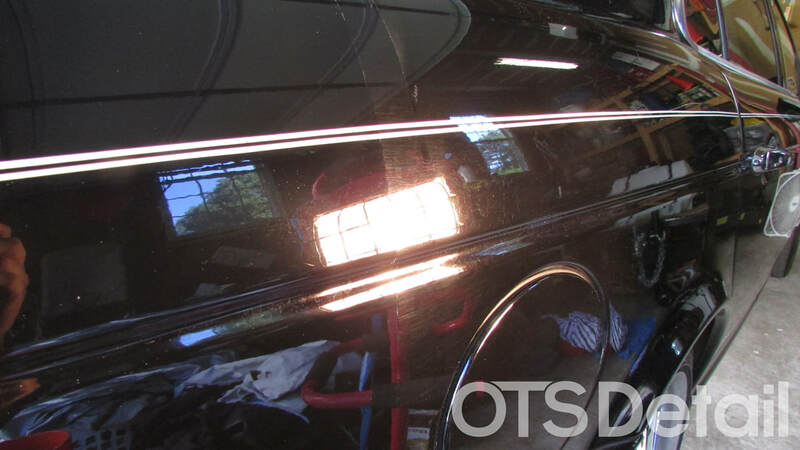 Paint correction is the process of removing defects from your vehicles delicate clearcoat through polishing or sanding. With today's variances in paint technology and hardness, you should only trust a professional to bring back your vehicle to its pristine condition. Even brand new cars can need correction too! Please keep in mind that every vehicle is different and the desired process you choose may not give you the results you desire. 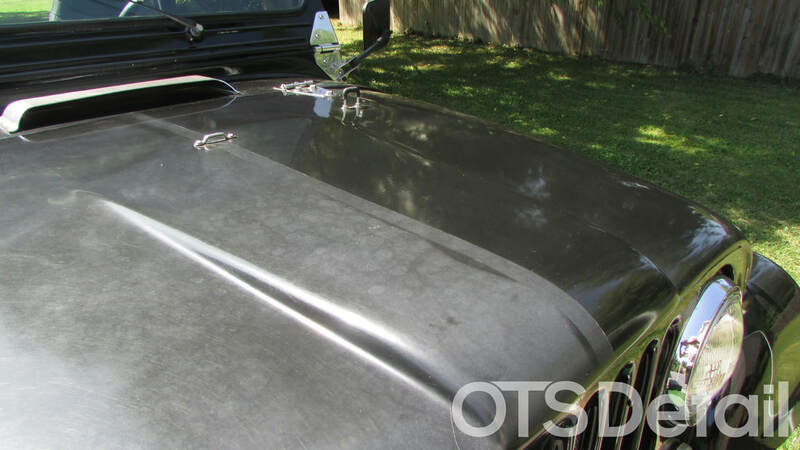 Prices can vary dependent on the type of vehicle and paint condition as well as the desired end result. Single stage polish - Starts at $200 including prep work. 75% defect removal. 3 stage polish - Please contact us for a quote so we can determine the best course of action for your vehicle. To protect & maintain your vehicles pristine finish, we recommend you add one of our premium ceramic coating options to your paint to keep your vehicle looking fresh for years to come! We leave no detail behind when it comes to refining paint. We use state of the art tools and polishes to create a show-stopping finish. We don't use any glazes or fillers to hide imperfections, we remove them for good! We can perform anything from a single stage polish up to a full wet sanding and polish. While a single stage polish might not remove all defects, it will remove about 75% of them. Most people go for this option as it is the most cost-effective and gives great results.